It was Nathans 1st Birthday and cake was not on his mind. 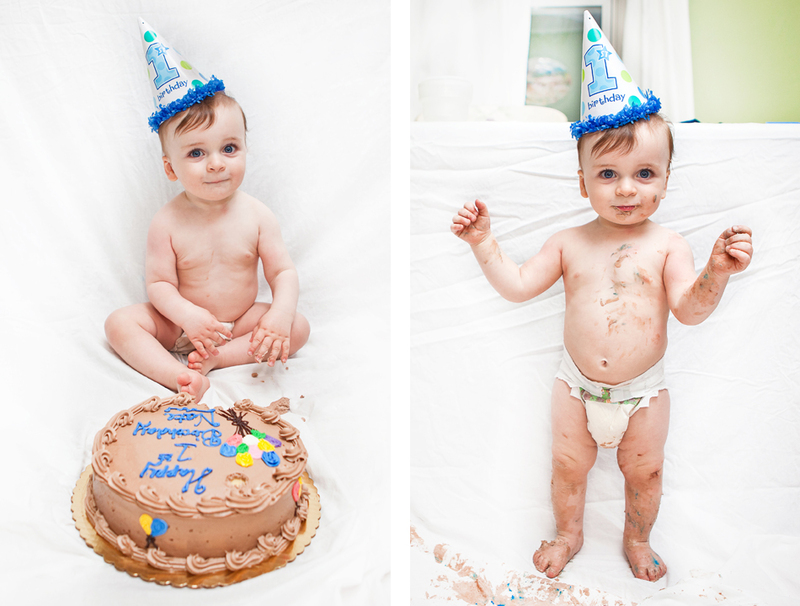 He played with it a little, but its safe to say that he did not know how delicious that cake really was! This entry was posted on Monday, April 23rd, 2012 at 5:03 pm. It is filed under children, Client Albums, Portraits. You can follow any responses to this entry through the RSS 2.0 feed.